Bankruptcy might be the first step in repairing your credit. If you are looking for a knowledgeable bankruptcy lawyer in Columbus, Ohio, Jump Legal is the right choice. 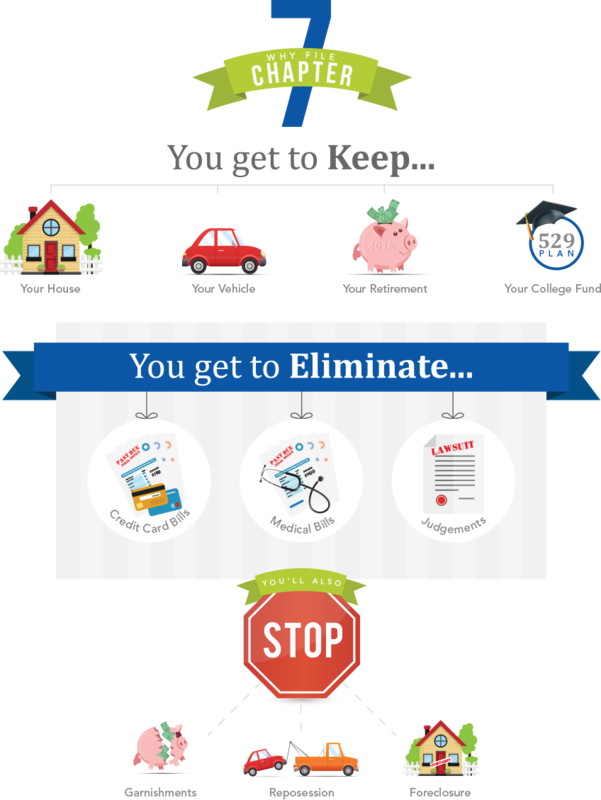 Many of our clients are very concerned about what filing bankruptcy will do to their credit scores. However, in most cases, filing bankruptcy is the first step to improving your credit score. This is because upon filing for bankruptcy, your creditors are prohibited from negatively reporting on your credit report. Additionally, the bankruptcy discharge wipes off the debt on your credit report which allows your debt-income ratio to be restored. Your financial freedom that awaits you after bankruptcy will allow you to obtain new credit sooner by improving your FICO score faster. Get a fresh start by filing Chapter 7 bankruptcy. There is no monthly repayment plan and you are able to wipe out credit card debt, medical bills, some taxes, home and automobile debt. Find out if you qualify based on your income level and household size. Chapter 7 does not apply to alimony, child support or student loans; however, you will be able to keep certain assets such as your home and your car, as well as wages earned after you file. Reorganize your debt, while keeping your property, with Chapter 13. Often used by individuals who have too high of an income level to qualify for Chapter 7, Chapter 13 can help you catch up on missed car payments and missed house payments. 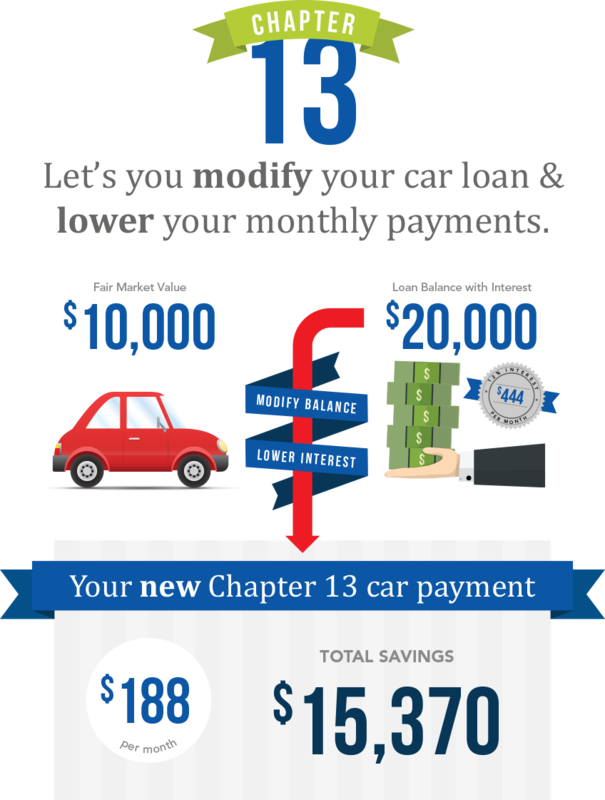 With Chapter 13 you will have a monthly payment plan that is based on your family’s income and expenses over a period of 3-5 years. This does not mean that you will have to pay back all of your debt; you may only pay back a small percentage of what you owe, enabling you to more easily eliminate your debt. To speak with a Chapter 7 and Chapter 13 bankruptcy lawyer in Columbus, Ohio, contact Jump Legal. 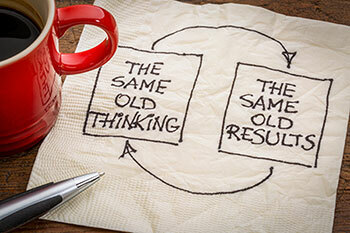 We give you the opportunity to change your life; but you can’t change your financial future until you start the process. Schedule a free initial consultation; you will always speak to an attorney and all communication will remain confidential. There are no hidden costs and we quote all fees upfront.